WE HAVE BEEN MANUFACTURING OUR PRODUCTS SINCE 1949. THE PRODUCTS CAN BE PURCHASED IN MANY FINE SPORTING GOODS STORES ON THE EAST COAST OR FROM US ONLINE, WE PREFER THAT YOU SUPPORT OUR RETAILERS IN PA, VA, OHIO, MI, WV, FL, MD, WVA, AND NY.Note: If you can't find it in a store however, we will gladly sell our products to you.OUR RIGS CAN BE PURCHASED AT: BLUE HERON- MILTON-PA, YOUNG'S SPORT SHOP-NORTHUMBERLAND- PA, SOUTHSIDE BAIT AND TACKLE-SUNBURY-PA, WEST MIFFLIN-PA, BOOP'S SPORTING GOODS-RT 45 VICKSBURG-PA, B&B LURES TACKLE SHOP, 232 Factory St. HANOVER, PA bblures@embargmail.com , ph: 1 800 944 3797, , THE SALTWATER EDGE, MIDDLETOWN, RI, Ph: 401 842 0062, IRELAND'S WORM AND GARDEN SUPPLY, 22862 BENNETT'S VALLEY HWY, WEEDVILLE, PA 15868 Ph: 814 335 1021, THRUWAY SPORTING GOODS, 78 OAK ST, WALDEN, NY 12586, PH: 845 778 1400, ASK FOR DAVE, GLEN'S BAIT, MOUNT MARION, NY PH 845 247 9461, NORTHWOODS WHOLESALE OUTLET, TROY, PA, ELK COUNT AMMO AND ARMS, ST.MARYS, PA, FISHING HOLE, CHICOPEE, MI, O DONNELLS BAIT SHOP, PORTERSVILLE, PA, AND MANY OTHERS.IF YOU RETAIL OUR PRODUCTS, PLEASE E MAIL ME AND I WILL ADD YOU TO OUR LIST.WE LIVE IN PENNSYLVANIA IN AMISH COUNTRY AND FISH THE MIGHTY SUSQUEHANNA! 6 wires with swivels. The 1.5 inch to 2" wires work great inside tubes, it makes the tube sink slowly behind the sinker about a foot from the rig and tube. 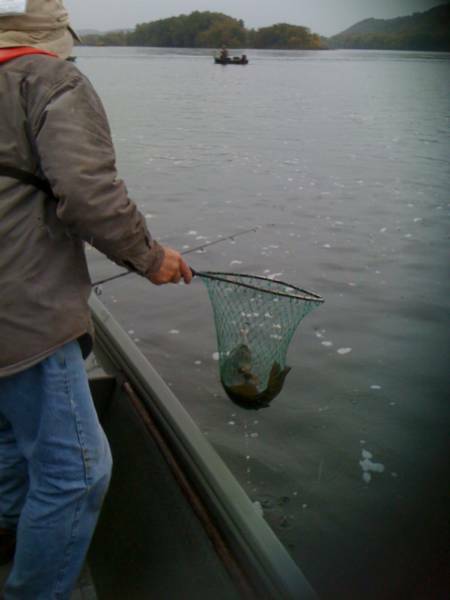 Jigging it makes it bounce off the bottom. 2 rigs with spring, swivel, and hook. 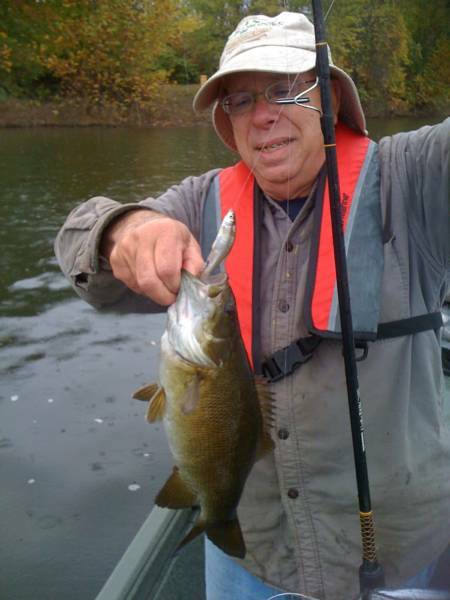 Great for trout, walleye, and smallmouth. They can not nibble the back of minnow off. 2 rigs with spring, hook, and one 2.5 in needle. Our number one seller for trout, great for ICE FISHING! 2 rigs with spring, swivel, and hook. Works great inside plastic and real worms. No more nibbling off the back end. 2 rigs with brass blade, spring, and hook. 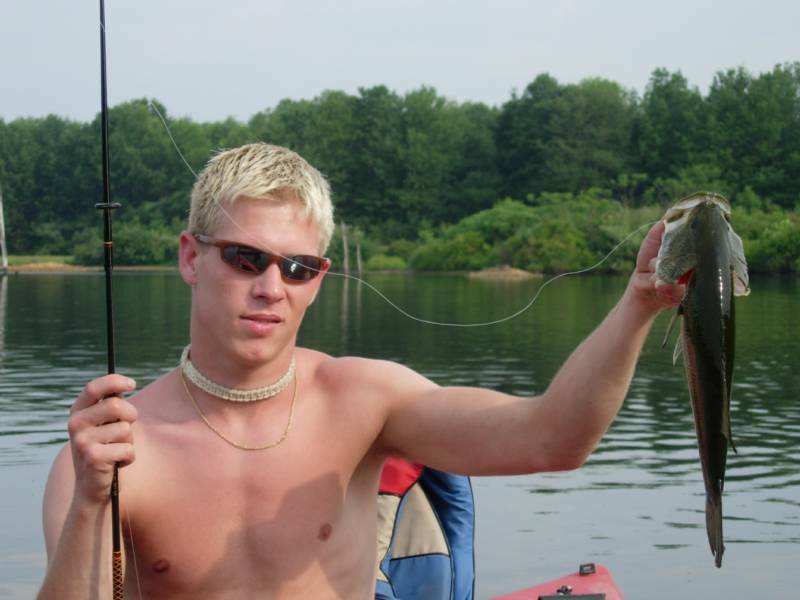 The blade adds a little extra for trout. 3 wires with swivel, and hook. These are 2.5 in minnow wires with open shank double hooks. Special order for 3inch or larger. 3 per pack. Nickel plated standard 2.5 inch sturdy needle. Dry off, spray with Pam after using to prevent corrosion. 6 per pack. These are size 10 double open shank hooks used in our rigs. 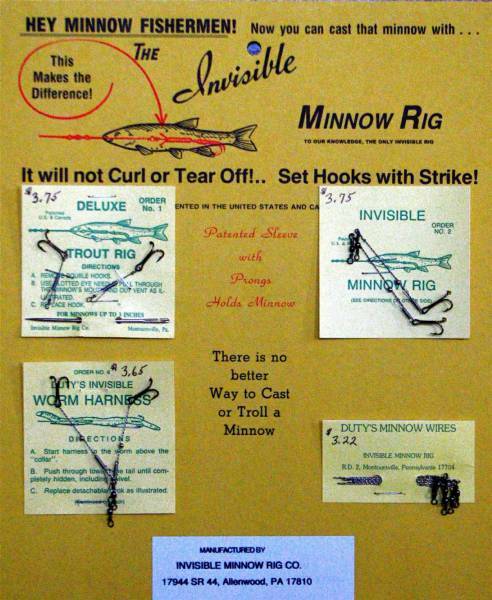 These are for large minnows, sold mainly for Great Lakes and ocean fishing. 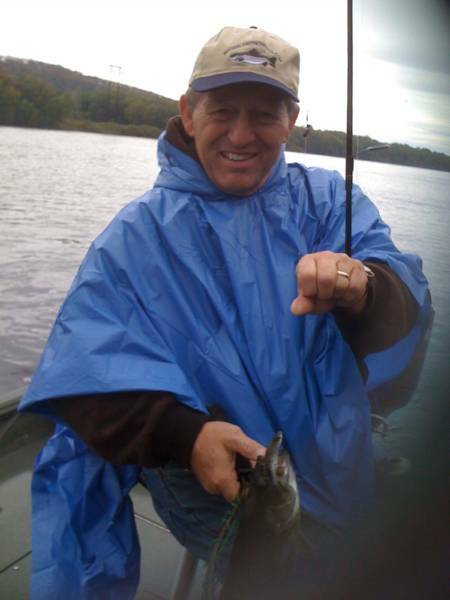 NOTE: I have caught hundreds of bass on the minnow wires using tubes and 2's using minnows, but for largemouth bass, size 10 hooks are a little small and I use a size 4 double. I have caught 24 inch largemouth on this rig. 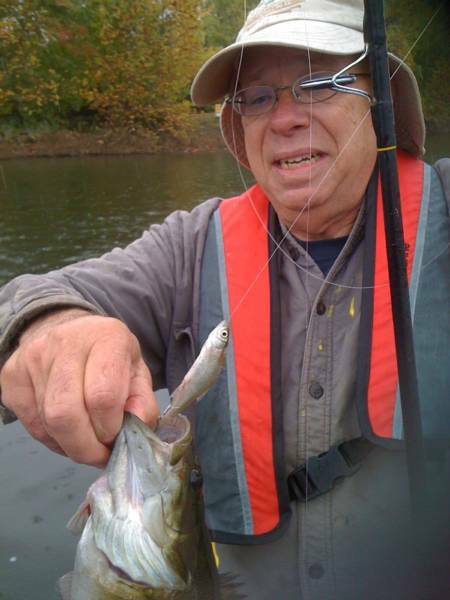 NOTE: Check the spacing on the double hook from time to time and keep it pinched together or tight against the minnow for weedless action and loss prevention. 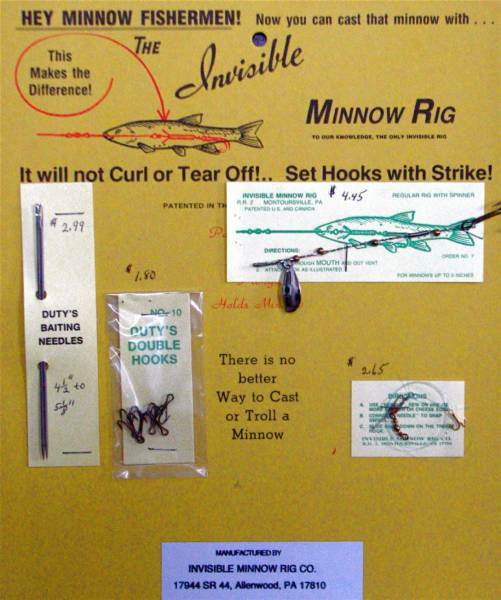 DUTY'S INVISIBLE MINNOW RIGS, WIRES, NEEDLES, AND BAIT JARS. 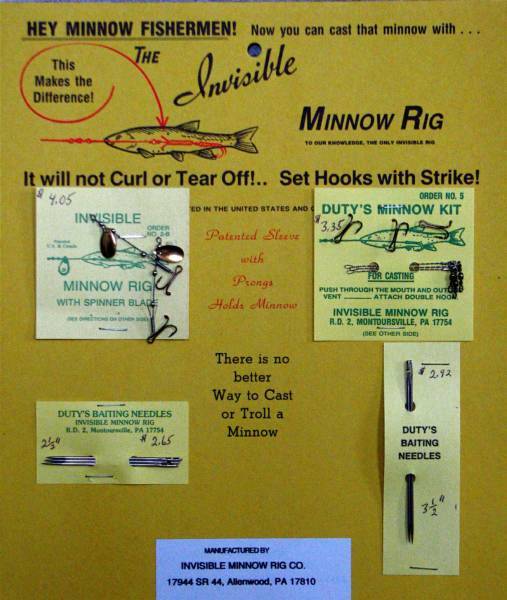 MADE IN U.S.A.
HOMEMADE VIDEOS OF INVISIBLE MINNOW RIGS ON YOU TUBE AT don22446, Invisible Minnow Rig # 5 shows how to rig in plastic bait. Great with live or salted minnows! Again, our internet sales are intended for resale and if there is no wholesale distributor near you, we will gladly sell to you with no minimum purchase required. NEW ADDRESS IS 75 HULLCREST BLVD, MUNCY, PA 17756, NOT ALLENWOOD.